Are you a Cheese Enthusiast? Do you like to get friends together to taste cheese? If so, you’re our kind of people. 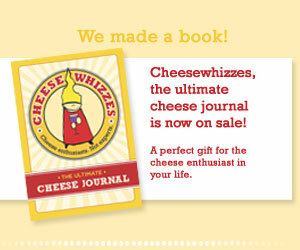 There are two ways you can become a Cheesewhizzes member. We host cheese tasting events every two months in or around St. Helena, California. Each event has a theme. You bring a cheese and beverage pairing to go with that theme. Most events are hosted at local wineries. Be ye warned, sometimes we ask attendees to bring $5.00 to help cover costs. By signing up for our cheesy newsletter over there on the right, we’ll let you know about each event before it happens. Start your own cheese tasting club by filling out the form below. We’ll send you a link to our Official Cheesewhizzes Hosting Guide and sign you up for our hosting emails, also sent every two months. What are you waiting for? Pass the cheese, please!